There are no martyrs on a luxury private tour of Martha’s Vineyard just very happy people having the greatest time ever on one of the best Islands. 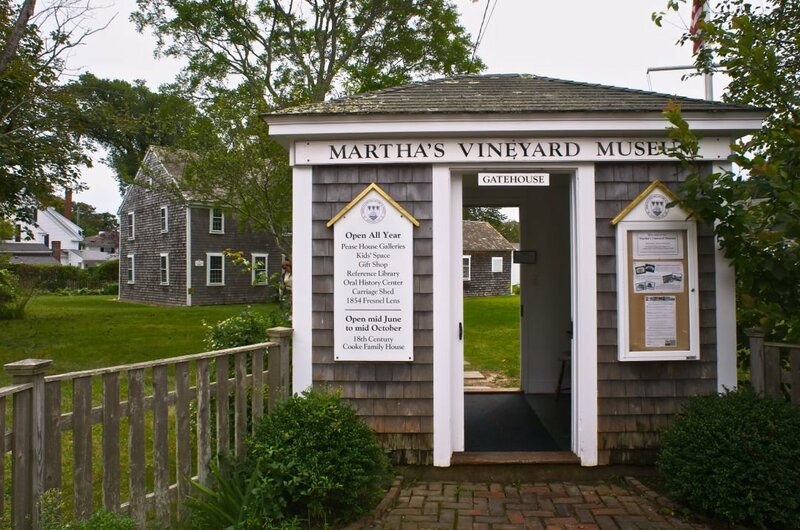 Martha's Vineyard is much less developed than Cape Cod thanks to local conservationists and organisations but is slightly more cosmopolitan than its neighbour Nantucket. There are two diverse lives for people of this Island; during the summer it is a star-studded, vibrant, busy tourist resort and then once Labour Day has passed it is the quiet, calm sedate little island it loves. The busy main port that is called Vineyard Haven greets day-travellers off the ferries or private yachts when they come to browse in the varied shops. 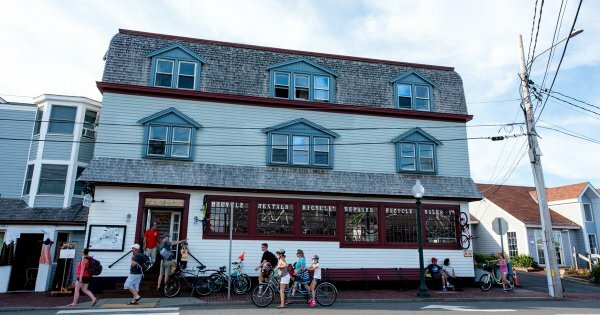 The town of Oak Bluffs is where you will find the best pizza and ice cream; there is an air of a Victorian era boardwalk as you walk along. Over the years, regular visitors during the summer have included a multitude of celebrities such as Oprah Winfrey, Ted Danson, Carly Simon, Spike Lee; Barack Obama and his entire family took summer vacations every year here during his two terms a president. There are many great landmarks to see on sightseeing tours or museums for a guided tour, but there is also excellent wildlife sanctuaries and refuges to spend some time with or looking at. 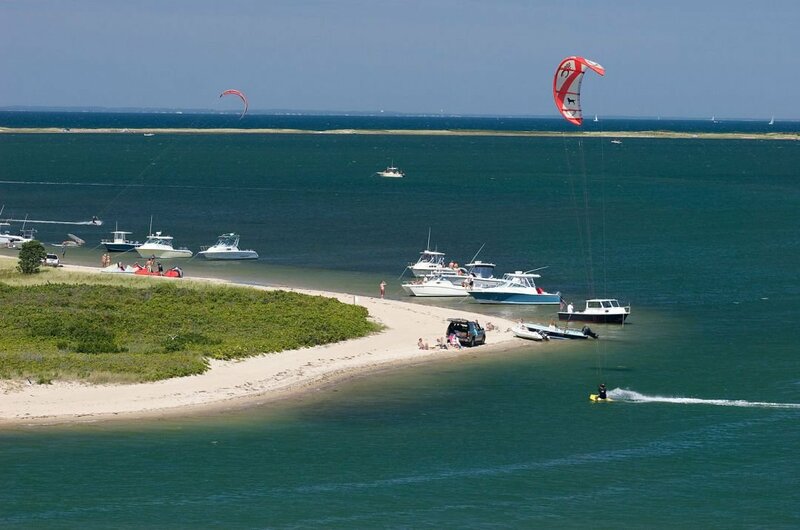 The good old beaches and carousels that are the stalwart of Martha's Vineyard are always there to be enjoyed, cherished and where memories are made forever. 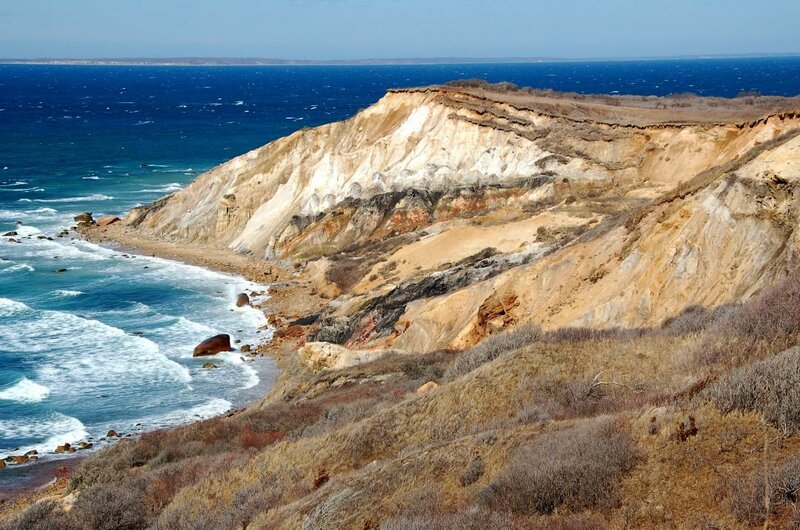 1 Take a sightseeing tour to Aquinnah Cliffs, a National Historic Landmark that are on the land of the Wampanoag Reservation. The cliffs have a very dramatic look about them with a striated wall of red clay. From the cliffs, you are looking out at the Elizabeth Islands, Nomans Land Island and Vineyard Sound from all different directions. There are great Craft and Food shops, all related to Native Americans, as you get close to the cliffs. 2 On a guided tour when in Martha’s Vineyard, visit East Chop Lighthouse. 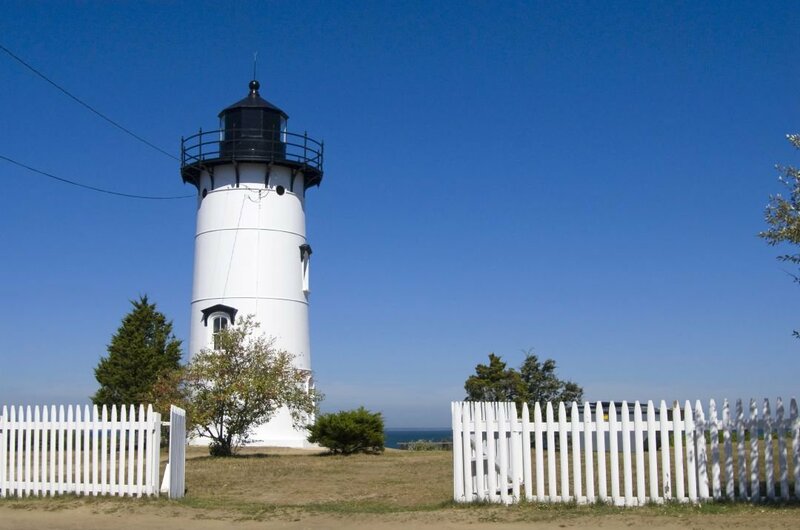 This historic Lighthouse stands on a bluff that overlooks Vineyard Haven Harbour and Vineyard Sound in the town of Oak Bluffs. It was built in 1876 and made of cast iron to replace the wooden tower that was burnt down in 1828. It is forty foot high and that combined with being on top of a seventy-nine-foot bluff, the views are spectacular. 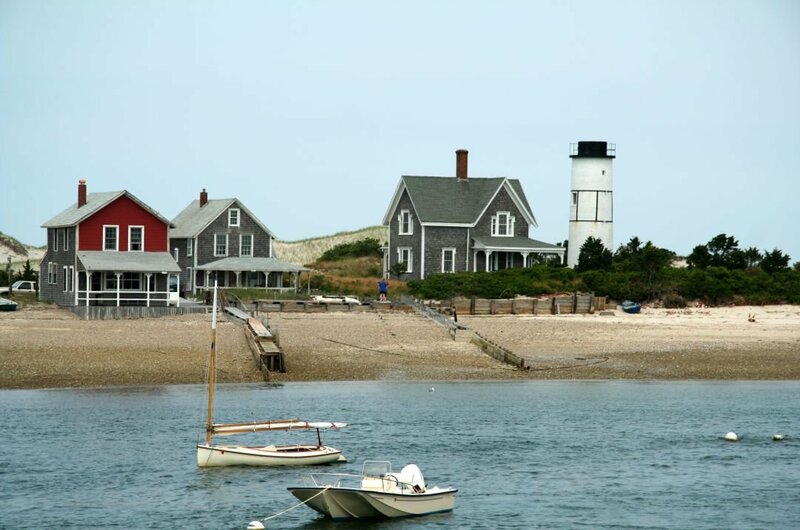 3 Take a private jeep tour of Martha’s Vineyard, Cape Poge Wildlife Refuge. It is 6 square miles of wood, cedar thickets, dunes, moors, ponds, salt marshes, tidal flats and a barrier beach that is a very important stopover for migrating Sea and shore birds, also a favourite nesting area for all birds. While you are there, you can partake in swimming, fishing, walking or just sitting and relaxing in the wonderful surroundings. 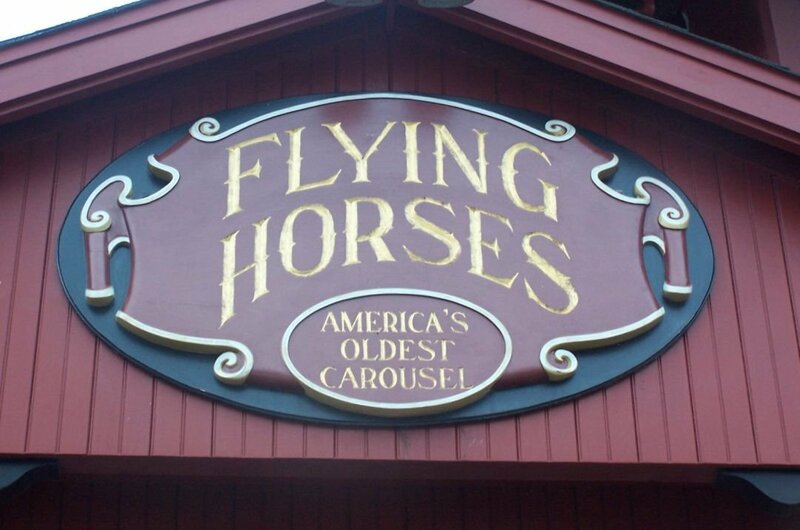 4 While you are on a sightseeing tour in Martha’s Vineyard, take the time to see a carousel that is the oldest platform one in the United States, the Flying Horse Carousel. Built in 1876 and moved to Oak Bluff on the island in 1884. It has authentic horsehair for the horse's manes and tails and glass eyes. In 1986 the Preservation Trust acquired the carousel to prevent it from being dismantled and had it restored back to its former glory. 5 For something a little different to see on a sightseeing tour, then go to Mytoi. It is a Japanese inspired garden found on Chappaquiddick Island. It is a Trustees of Reservations 14-acre preserve that has been beautifully tended. There is a creek fed pool that has bridges and its rimmed with Japanese irises, maples, azaleas and bamboo. As you stroll along the path, you may see box turtles and hear the songbirds in full song. 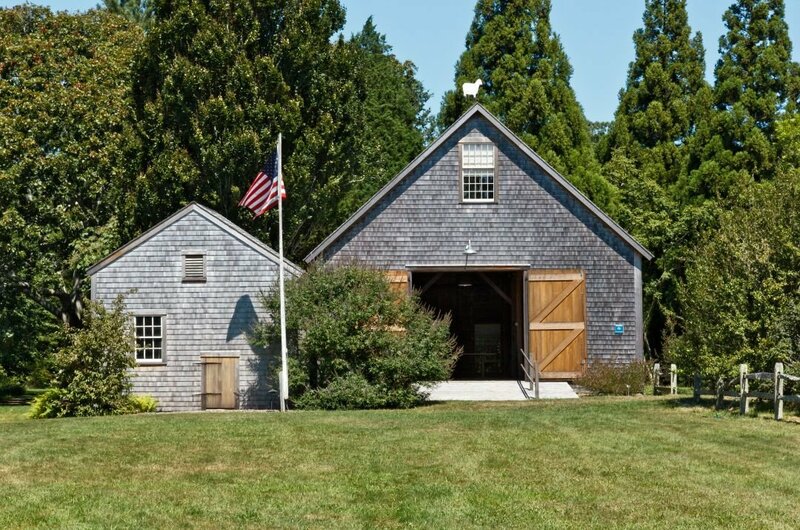 6 Take a guided tour of Martha’s Vineyard Museum which was originally established in 1922 and called the Dukes County Historical Society, then Martha’s Vineyard Historical Society before finally becoming the title it is now. The name is said to better reflect the museum's mission and its holdings of three-dimensional objects, historic books, archival documents, photographs, painting and museum exhibits. 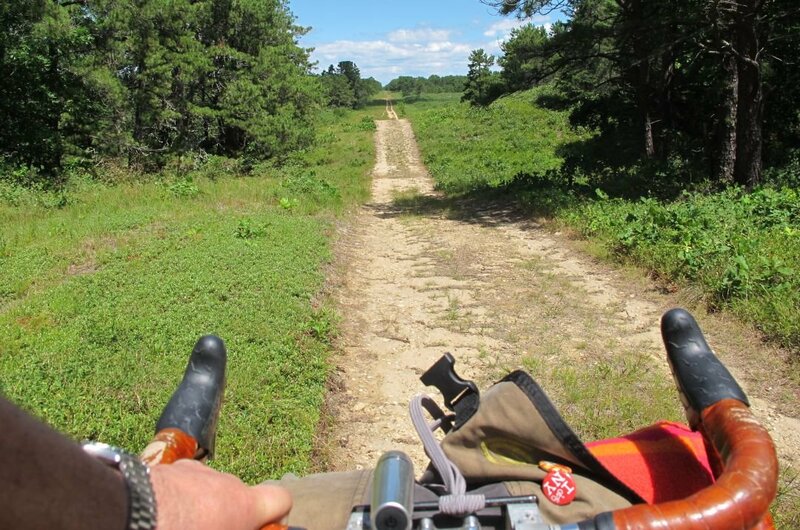 7 Created in 1908 as “Heath Hen Reserve” to try and prevent the bird’s extinction, take a sightseeing tour of Manuel F. Correllus State Forest that is located in the center of Martha’s Vineyard. Nowadays it is the focus of one of the largest restoration environmental projects. There are many activities to do when you are here; cycling, mountain biking, walking trails, horseback riding and seasonal skiing. 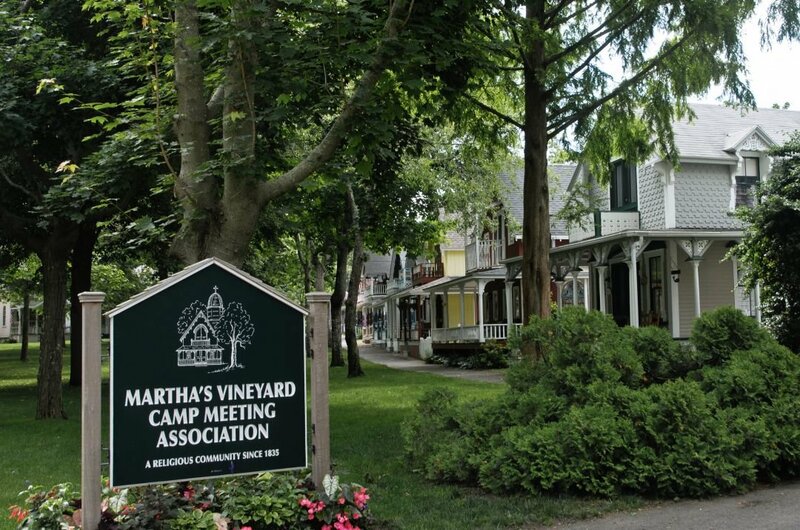 8 Take a guided tour to MVCMA which looks after the campground that includes the renowned and colourful Gingerbread Cottages and iconic Iron Tabernacle. It is located in the heart of Oak Bluff, and it is where you will find a vibrant and diverse community with religious and historic roots dating back to 1800’s. There are lovely walking tours to take and great museums to see, in this National Historic Landmark. 9 There are many great beaches on Martha’s Vineyard that you should see by guided tour to be sure you see them all. South Beach is the American Riviera or an Art Deco Playground; Joseph Sylvia State Beach has a gradual slope into deep waters, is great for families; Norton Point Beach has great surfing, hiking and whale watching; Menemsha Public Beach has clear, calm waters perfect to see crabs and other sea life, are just a few. 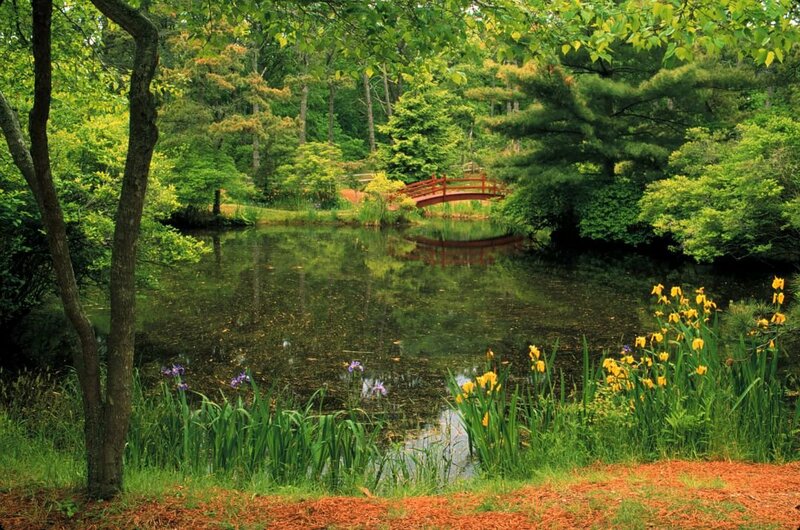 10 Take a sightseeing tour of Polly Hill Arboretum which is the botanical and horticultural landmark of Martha’s Vineyard, developed by Polly Hill, a legendary horticulturist. This non-profit Arboretum is devoted to the study and cultivation of plants and the preservation of the magic and character of the landscape. From all over the world, there are rare shrubs and trees in among the stone walls, fields and meadows.